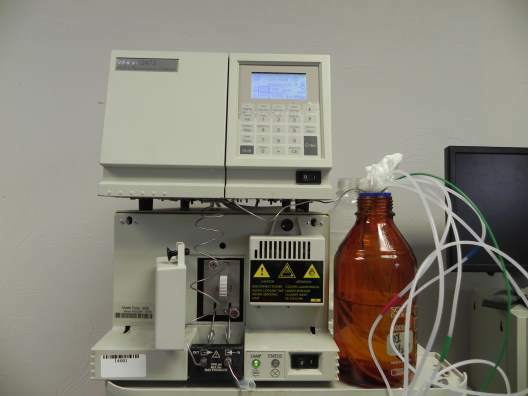 We offer an assortment of refurbished and used Liquid Chromatography solutions ranging from HPLC, LC/MS to FPLC. Our systems can be customized to include almost any configuration of Autosamplers, Detectors and Pumps. Some of our leading manufacturers include Agilent, HP, Waters, GE, Amersham, Dionex and Shimazdzu. 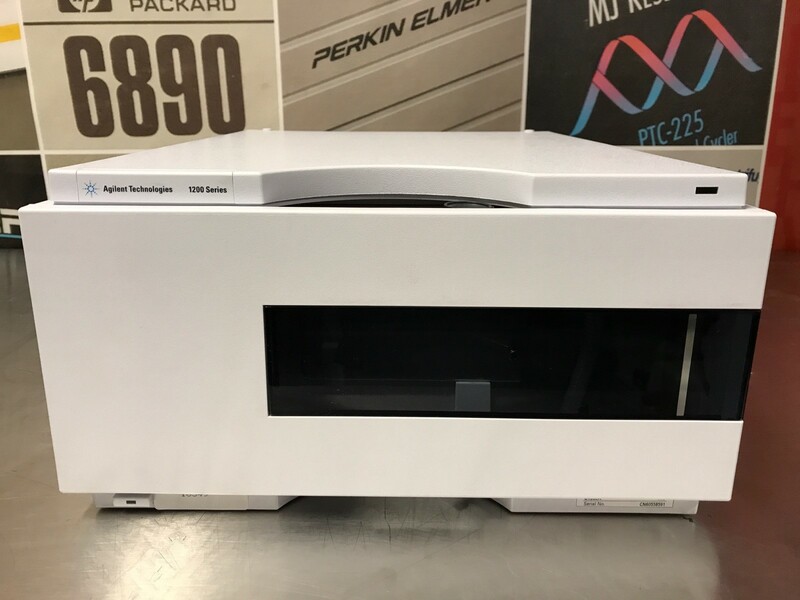 Our HPLC systems such as the Agilent 1100 and 1200 Series, Akta FPLCs, and the Waters Alliance & 600 series have the option of on site training, installation and extended warranties. 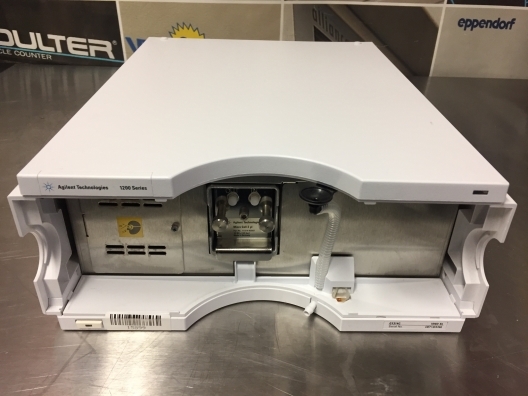 The 2424 Evaporative Light Scattering (ELS) Detector is a compact detector that controls temperatures in both the nebulization and evaporation stages, maintaining low-dispersion characteristics for dependable HPLC/ELS results. It allows you to obtain more peak information per run and reliability and reproducibility for LC and LC/MS. 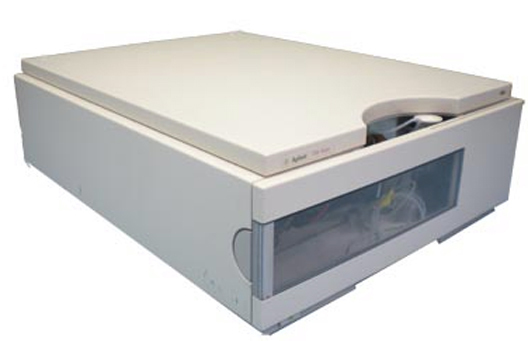 Use the detector as part of an Alliance® HPLC or LC/MS system under the direct control of either Empower or MassLynx Software, or as a stand-alone ELS module. This open access-ready detector integrates with the AutoPurification System for flexible, multi-detector purification and isolation solutions. 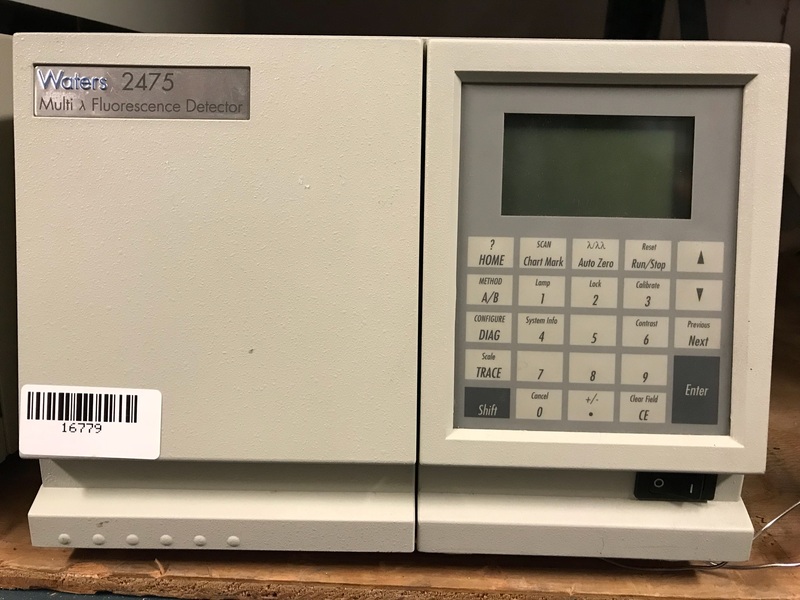 The 2424 ELS Detector provides solutions for the analysis and purification of a wide variety of compounds that lack UV/Vis chromophores including triglycerides, sugars and natural products. The ACQUITY UPLC TUV Detector is a tunable, dual wavelength ultraviolet/visible (UV/Vis) detector that offers optimal linearity, resolution, and sensitivity for UPLC/UV separations. It features uniquely designed, patented, light-guiding flow cell technology, low-noise performance (6 μAU), and support for data rates up to 80 Hz. 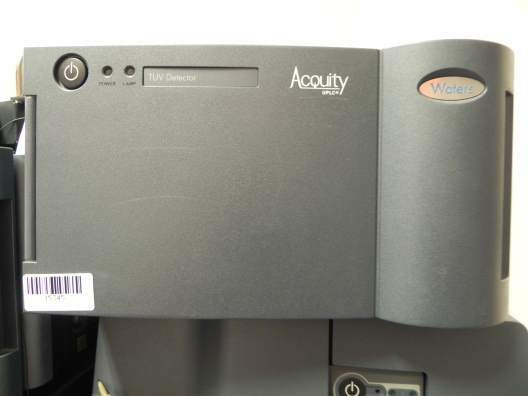 The ACQUITY UPLC TUV Detector, coupled with our innovative ACQUITY UPLC Column chemistries and separations modules, leverages ultra-low dwell volume and low-noise, high-speed detection to bring productivity, sensitivity, and resolution that are unprecedented in HPLC techniques being used in the laboratory today. Safety and maintenance: Extensive diagnostics, error detection and display (through control module and Agilent ChemStation), leak detection, safe leak handling, leak output signal for shutdown of pumping system. Low voltages in major maintenance areas. 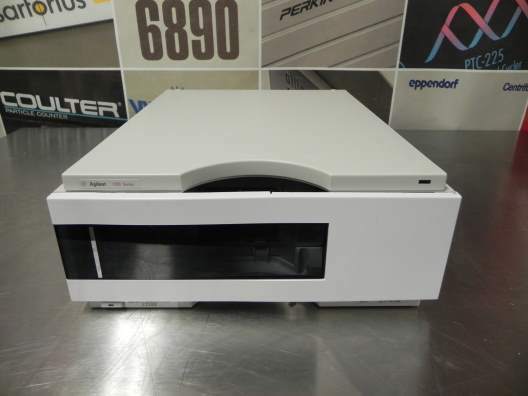 The Agilent 1100 Series fluorescence detector provides high-sensitivity multisignal detection, online fluorescence spectra, straightforward Operation and maintenance, and built-in features for GLP compliance. Simplified optical design for optimized baseline stability. Long-life Xenon lamp for highest sensitivity. Variable-mode monochromators for selective multisignal detection and online spectra acquisition. Easy front access to flow cell for fast inspection or exchange. Safety and maintenance: Extensive diagnostics, error detection and display (through control module and ChemStation), leak detection, safe leak handling, leak output signal for shutdown of pumping system. Low voltages in major maintenance areas. 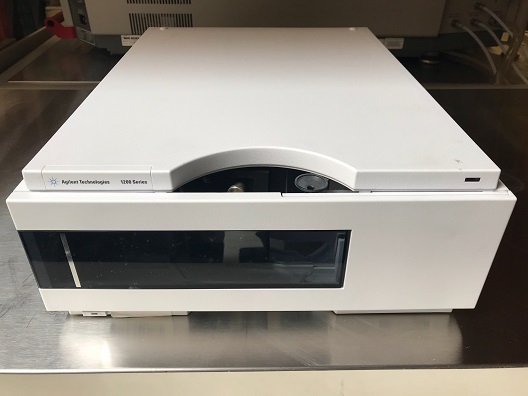 This user-friendly detector brings high sensitivity fluorescence detection for you needs whether used alone or in an automated Agilent 1200 Series system. 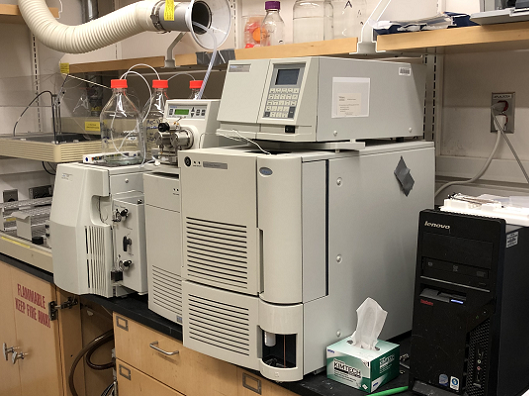 One run will provide quantitative data and fluorescence spectra all the while improving sensitivity and selectivity with the simultaneous multi-wavelength detection capabilities. 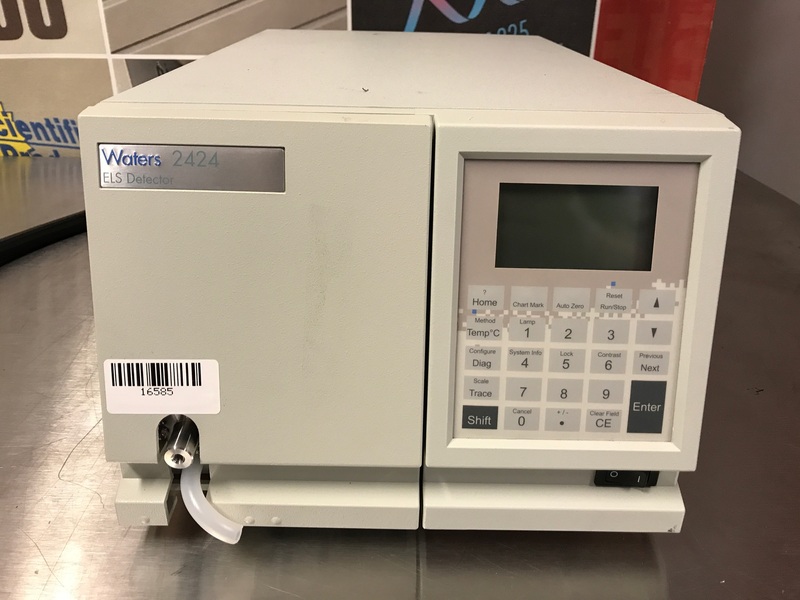 The Waters 2475 Fluorescence Detector offers unsurpassed sensitivity for quantifying low concentrations of target compounds, whether naturally fluorescent or derivatized with a fluorescent tag. 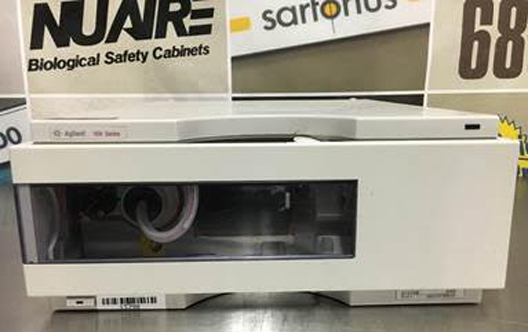 The 2475 FLR Detector sets the standard for fluorescence method development with 3D and “on-the-fly” spectral scanning for determining the optimal emission and excitation wavelengths, and has the ability to monitor up to four independent wavelength pairs. 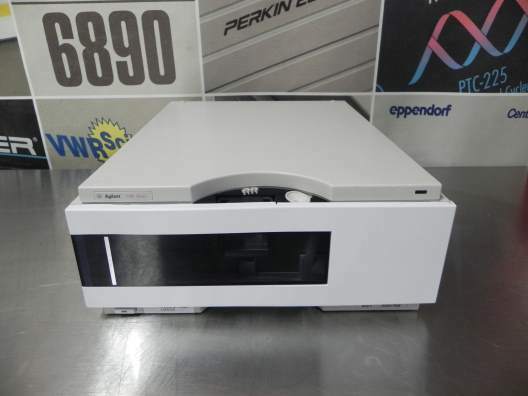 The Waters 2487 Dual λ Absorbance Detector is a two-channel, tunable, ultraviolet/visible (UV/Vis) detector designed for high-performance liquid chromatography (HPLC) applications. 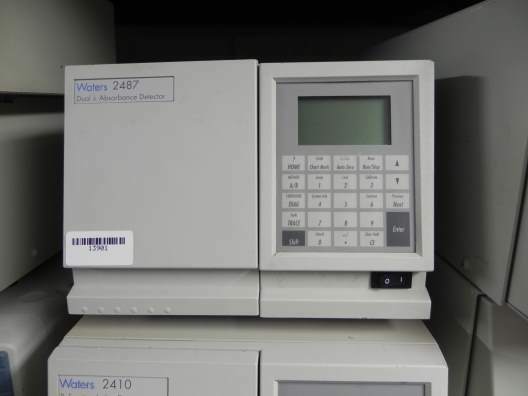 The Waters 2487 Dual λ Absorbance Detector can operate either as a stand-alone unit (with a chart recorder or integrator) or as an integral part of a Waters chromatography system. 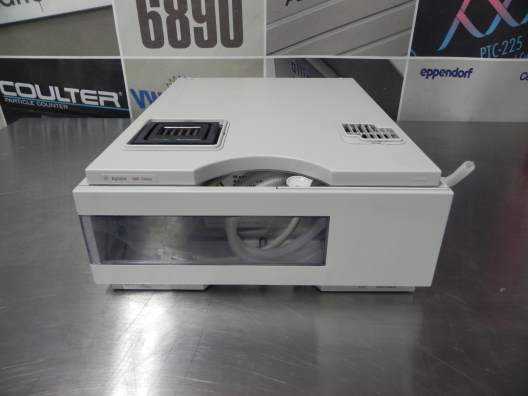 Waters 2996 Photo Diode Array (PDA) Detector has uniquely-integrated software and optics innovations that deliver no-compromise chromatographic and spectral sensitivity, reliability and ease of use for analytical and preparative separations. Advanced spectral analysis enhances component recognition and homogeneity assessment. Maximum chromatographic sensitivity means unprecedented trace impurity detection and quantification. Optimized spectral sensitivity and Waters purity algorithms mean definitive compound identification and co-elution detection.